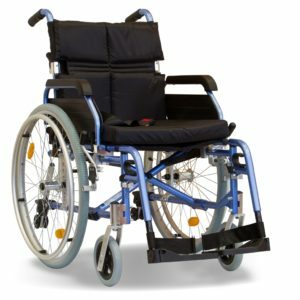 Buying a wheelchair for the first time can be daunting. 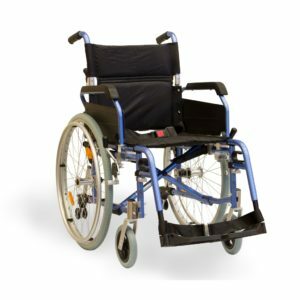 We keep an extensive range of lightweight, folding wheelchairs in the shop and are on hand to help you navigate the options and find the best one for your needs and comfort. You will find both transit and self-propel options, many styles with a choice of seat width and various features all on display ready for you to try. Parking by the shop is easy enabling you to try the wheelchair in your boot before purchasing. 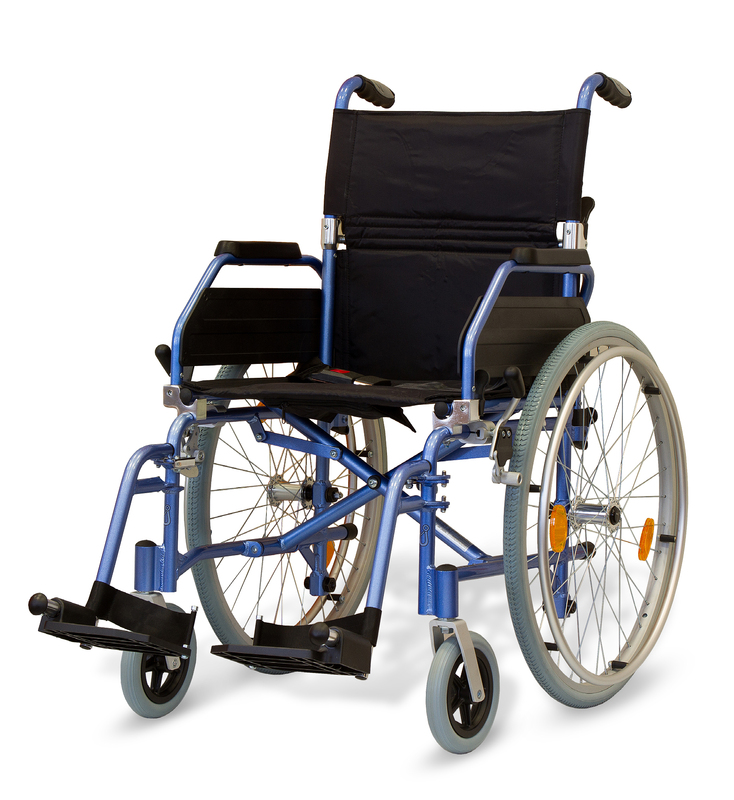 We are here to look after any future needs you have with your wheelchair, offering all warranty work, repairs and servicing that may be required. Even a simple reminder of how to fold or operate the brakes etc. 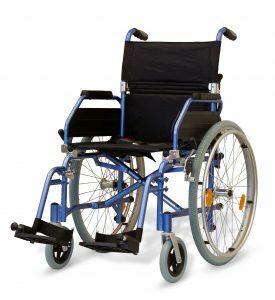 Additionally we have a huge stock of cushions to fit all our wheelchairs from the more simple comfort cushion to the most pressure relieving options for those people more at risk or needing to sit for long periods of time. 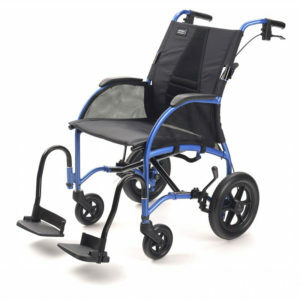 Other accessories available from stock are rainwear and various bags to fit on the wheelchair as well as ramps. 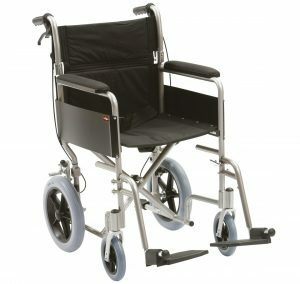 Below we show some of the wheelchairs currently in our range, more details and pictures to follow soon. 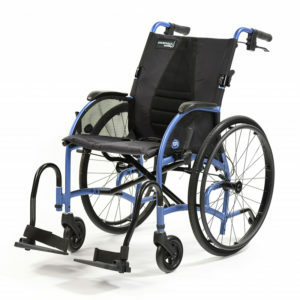 The Aktiv X2 is a lightweight durable wheelchair for occasional use with a strong, crash tested frame including a five year warranty. Flip back, removable armrests with comfortable PU armrest pads are supplied as standard. It has a dual axle which allows for easy conversion between self-propel and transit wheels. Push button safety belt and stepper bar are supplied as standard. 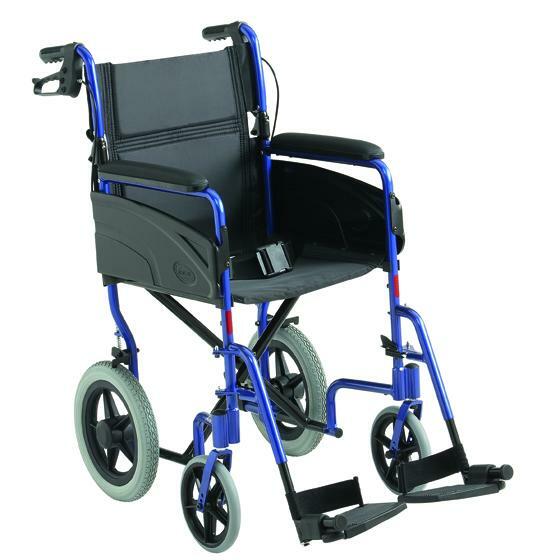 Folding Aluminium Transit Wheelchair in a choice of colours, it comes complete with solid 20cm/8″ front castors and solid 30cm/12″ rear wheels and attendant operated handbrakes. It has a fold down backrest for easier storage or transportation and has seat belt, side skirts and heel loops. 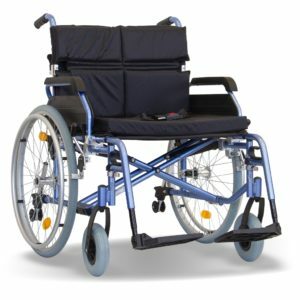 Quick release rear wheels and footrests. One of our newest models, the Phantom offers padded seating as standard and has a generous 19″ seat width. 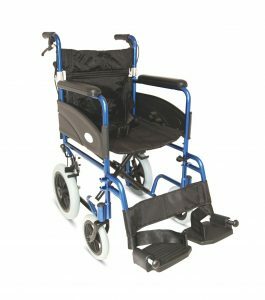 Choose from transit or self-propel models, the wheelchair has half folding backrest to fold neatly into a car boot or for storage. For those who like a wider seat, the Expedition 20″ is exceptional value. 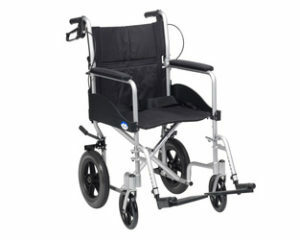 It is made of lightweight aluminium and is fully foldable as our other wheelchairs. 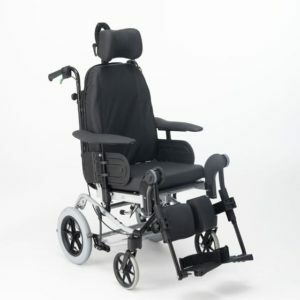 An innovative design with a curved backrest, this premium wheelchair has been so successful, TGA have now brought it out in three seat width options and it is also available to purchase as a combo with their popular powerpack. 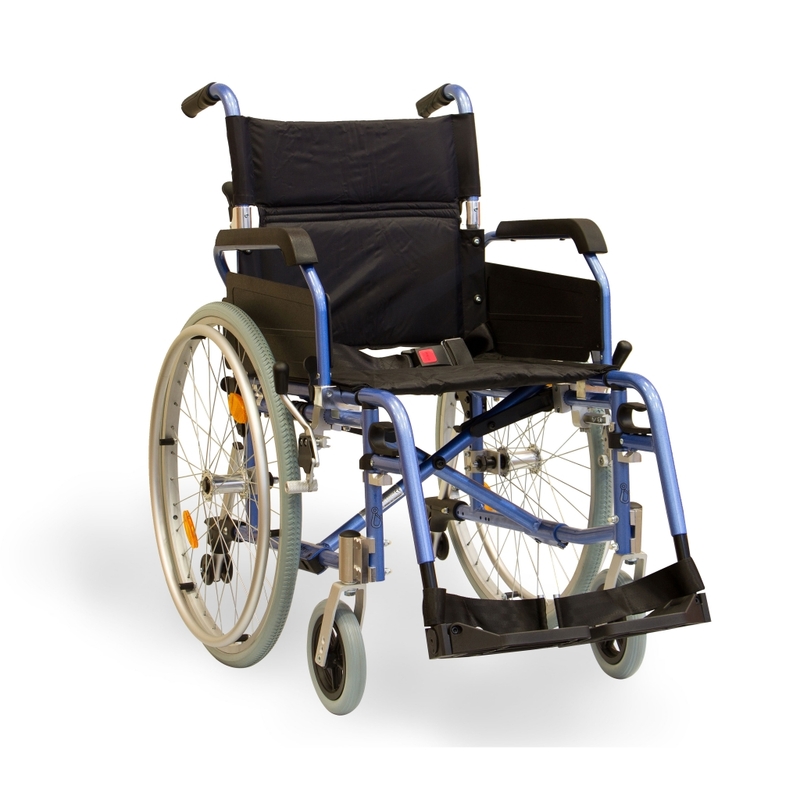 The Invacare Alu Lite transit is the basic entry level wheelchair in their manual range. It is made of lightweight aluminium, available in 16″ or 18″ seat widths, and easy to fold and transport. For those with more complex needs, a tilt-in-space can be the answer. We usually have at least one option in the shop to show you but can order others from our suppliers. Options are the Invacare Clematis, Invacare Azalea, Aktiv X7 and the ID Soft. All have a number of options to suit individual needs of both the user and the carer.